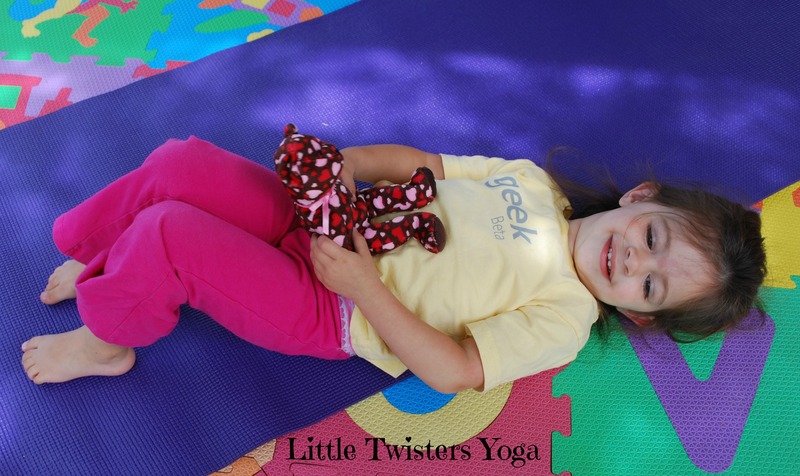 In-person Little Twister Yoga classes are currently offered in the Northern Virginia/DC area only. Click Here for the Current Schedule! Find resources on our Pinterest Page, download at-home lessons from my online store,or visit my TeachersPayTeachers Store for school-based units. Book us for a fun yoga birthday party at a venue of your choosing!!! Yoga Birthday Parties: Starting at $175 for up to 12 children ($10 for each additional child). Themes can include: Dr. Seuss, Very Hungry Caterpillar, Things that Go, Winter Animals, etc. Ask me about other themes–I almost always can create a lesson plan to fit your party theme! Refer a friend, get 50% off your child’s next session!